Total Mail Converter is a handy and versatile email converter, which can help you organize your daily work in an effortless and time-saving way. It saves you the necessity of deleting your messages randomly, some of which may be important for your business. Convert MSG to HTML and you will be able to archive your messages, store them outside your email client and keep your inbox uncluttered. Total mail Converter has an easy-to-follow interface. It does not require any significant experience or training. It takes minutes for novice users to learn how to handle this mail converter. If you would like to make your emails viewable via IT browsers, you can convert emails to HTML. 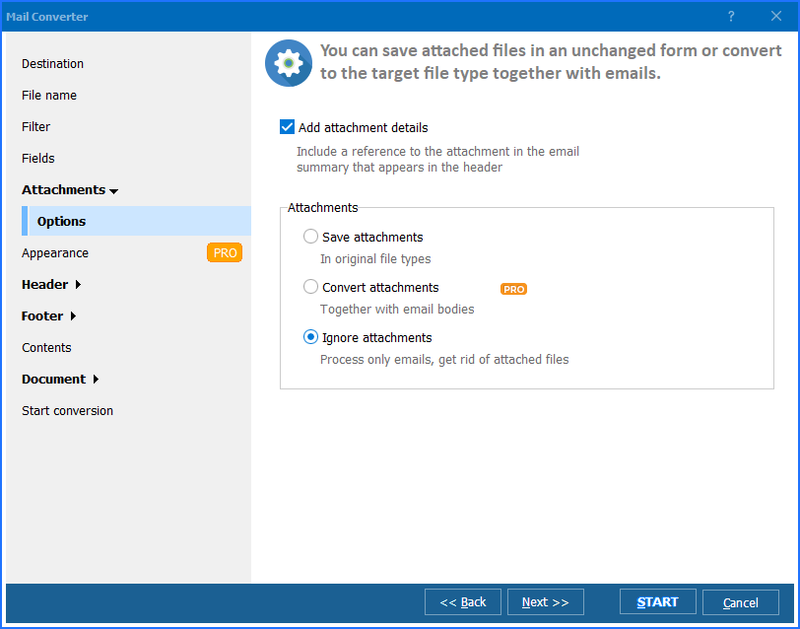 To convert mail to HTML, run the utility and select the folder with your emails in the folder tree. Then check-mark the messages you wish to convert to HTML. If you would like to render all the messages in HTM, click Check All. Then select HTML. By aid of the Wizard, you can specify fields you want to export: Body, Date, Subject, Sender and Recipient. Also, you can select the destination folder, so that you can locate your converted messages any time you need to. The Wizard is really handy, and it actually keeps you to the right track. 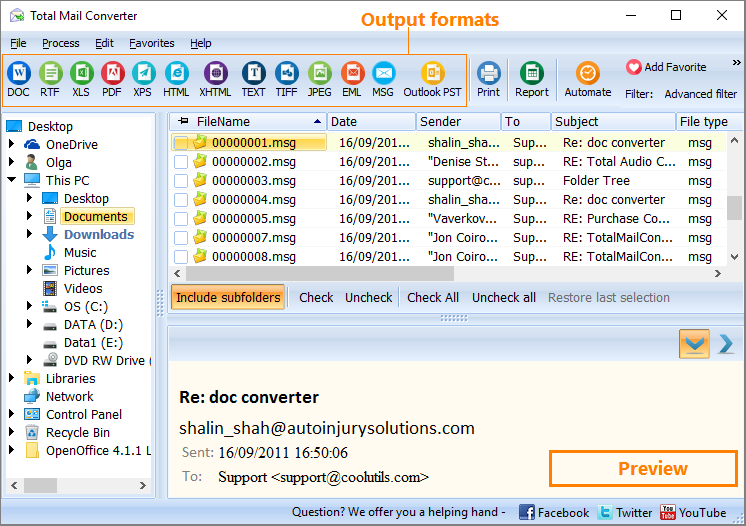 Total Mail Converter integrates into Windows. Once installed and downloaded, Convert to option is added to the right-button popup menu. This enables you to convert emails selectively right from the desktop. All you need to do is right-click on a message, select Convert to and follow the procedure. The program also features command line support, and therefore it can be launched from within other programs. There is hardly a more advanced MSG converter in the whole world than Total Mail Converter. Apart from HTML, the program also converts emails to TXT, PDF, RTF, DOC, and TIFF. 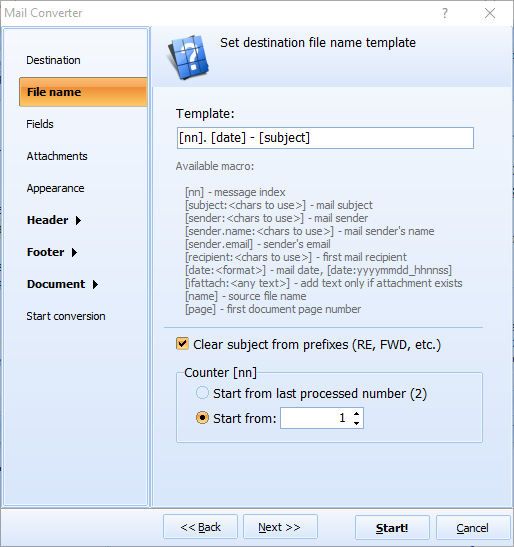 Total Mail Converter is available online. 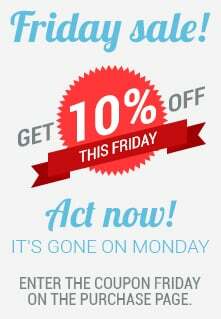 You can place an order right now, and we shall send you the activation code. We offer the best price-quality proportion imaginable. If you wish to test our product, please, download the free trial version, which is valid for 30 days.